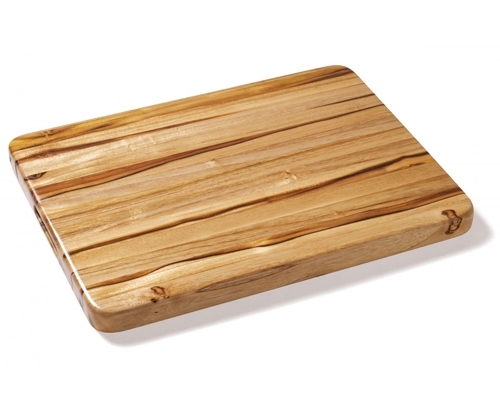 Proteak Cutting Boards is proud to use renewable forestry in the production of their cutting boards. Proteak owns over 8,000 acres of forest in which to cultivate Teak trees. They are grown in a pristine environment without any fertilization or irrigation. When the trees are cultivated, they are then replaced, always reproducing new ones. The Proteak Cutting Board Seasoning Stick features a combination of organic coconut oil, beeswax, and orange essential oil. 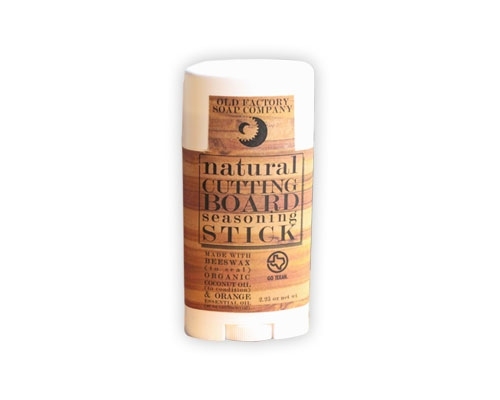 Use this stick on your favorite teak boards to seal and protect it, making it last for years. 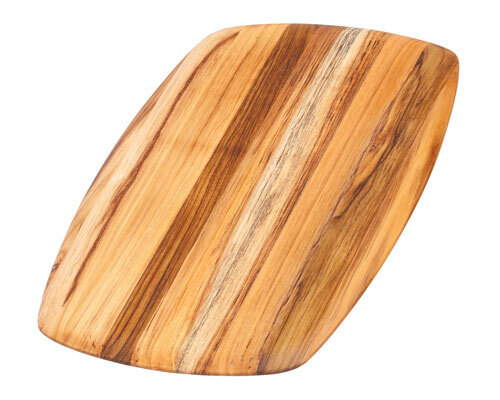 A natural alternative to other cutting board seasoners. Easy to use; simply rub the stick on your wood cutting surface and work in with a dry cloth. 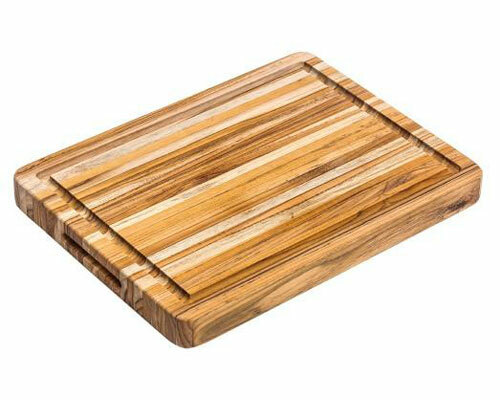 Edge grain rectangular teak carving boards are an eye-catching complement to any serious chef’s kitchen. Used for centuries by the ship building industry, teak is not only durable and moisture resistant, but also easier than bamboo on knife blades. 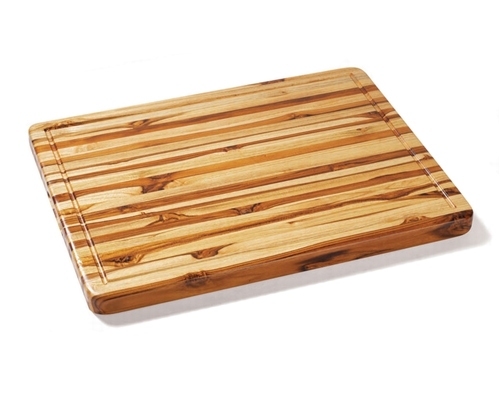 These spacious boards are not only large enough to handle feasts for family and friends, but the convenient weight and practical hand grip make carving a breeze. 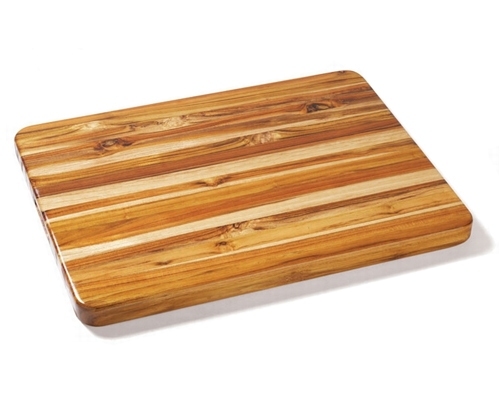 Proteak’s edge grain cutting boards are made entirely from environmentally-managed plantations. 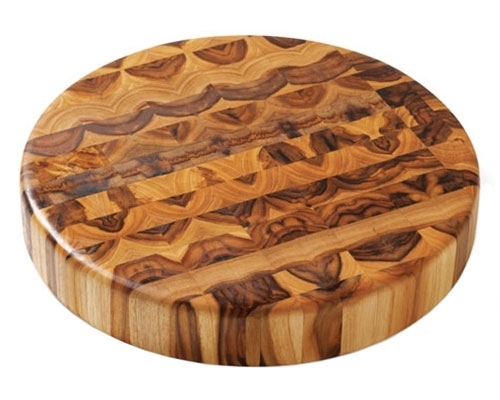 Outfitted with practical hand grips, the beauty and strength of Proteak’s end grain cutting boards will make this a fixture in your kitchen for years to come. The Proteak 24 x 18 x 1.5 in. 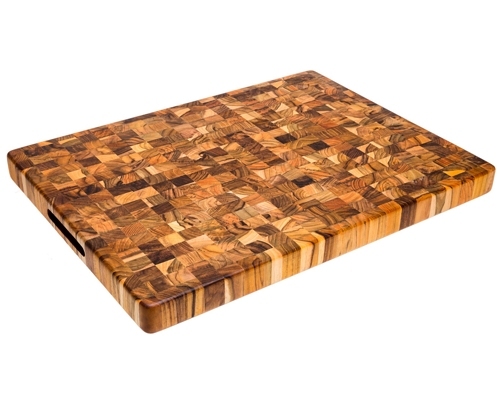 End Grain Cutting Board is not only beautiful, but will also stand up against any kitchen task, as it extremely durable. 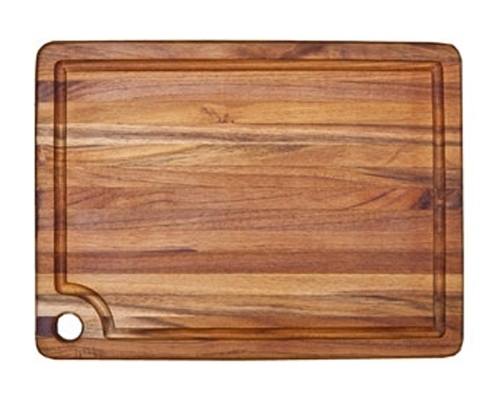 Cook's Illustrated recently reviewed Proteak cutting boards as "The Last Cutting Board You'll Ever Need." The Proteak 24 x 18 x 1.5 in. 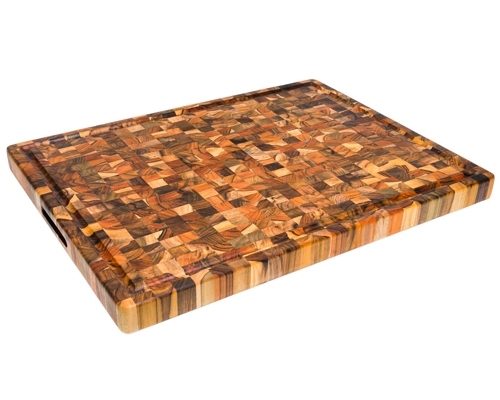 End Grain Cutting Board with Juice Groove is not only beautiful, but will also stand up against any kitchen task, as it extremely durable. 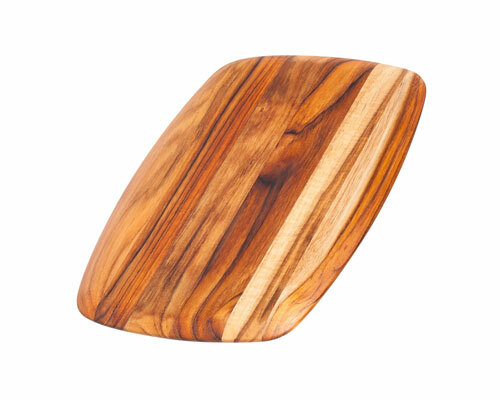 Cook's Illustrated recently reviewed Proteak cutting boards as "The Last Cutting Board You'll Ever Need." The Proteak 16 x 12 x .75 in. Rectangle Edge Grain Board with Juice Groove and Corner Hole is the perfect size. Chop up your favorite vegetables, clean the board, and then put it away until you need it again. 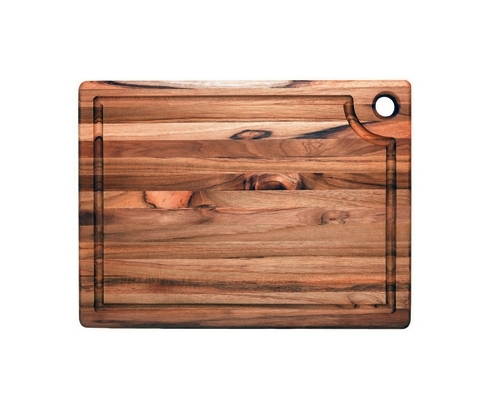 Reviewed by Cook's Illustrated as "The Last Cutting Board You'll Ever Need." The Proteak 18 x 14 x 3/4 in. 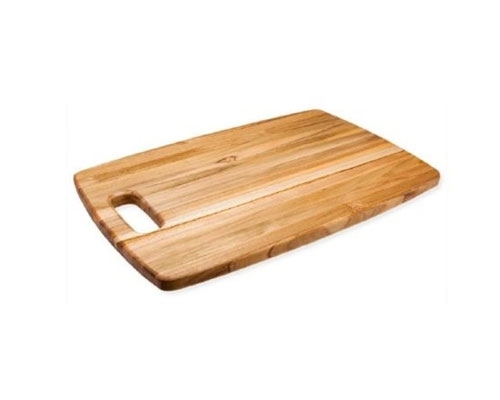 Rectangular Edge Grain Cutting Board will add beauty to any kitchen. Features a juice groove. 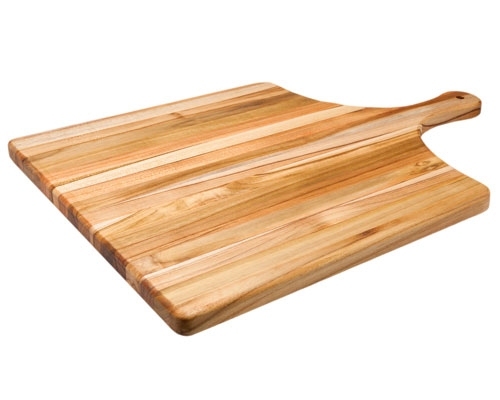 Preferred by chefs for being easier on a knife's blade than bamboo cutting boards. The Proteak 24 in. x 18 in. x 1 1/2 in. 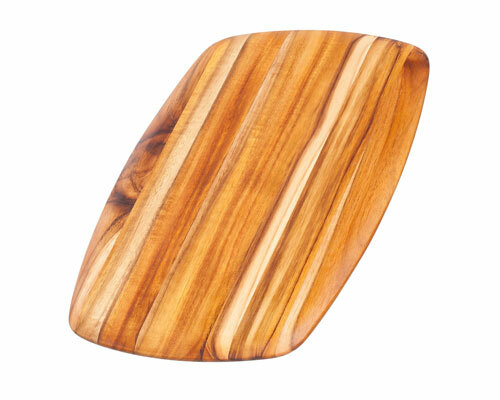 Edge Grain Teak Cutting Board is a great addition to any kitchen, as it is both functional and durable. 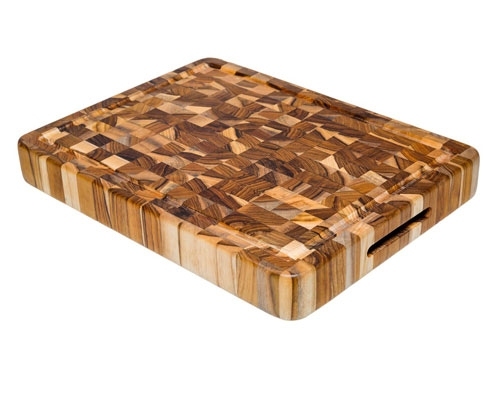 Features a clean design, and is less expensive than an end grain cutting board. 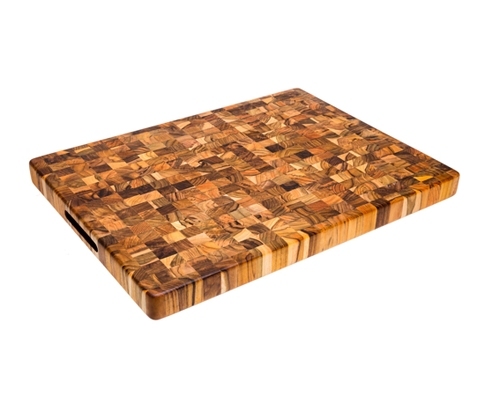 This handmade cutting board is moisture resistant, gentle on knife blades and will take on a richer tone over time. 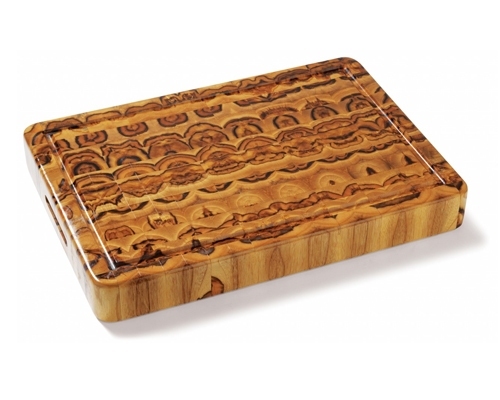 Requires minimal care; apply mineral oil occasionally, wash with soap and water, and let it air dry standing up. 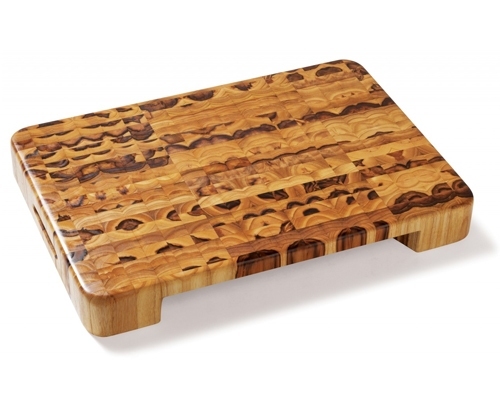 Proteak’s edge grain cutting boards are made entirely from environmentally-managed plantations.